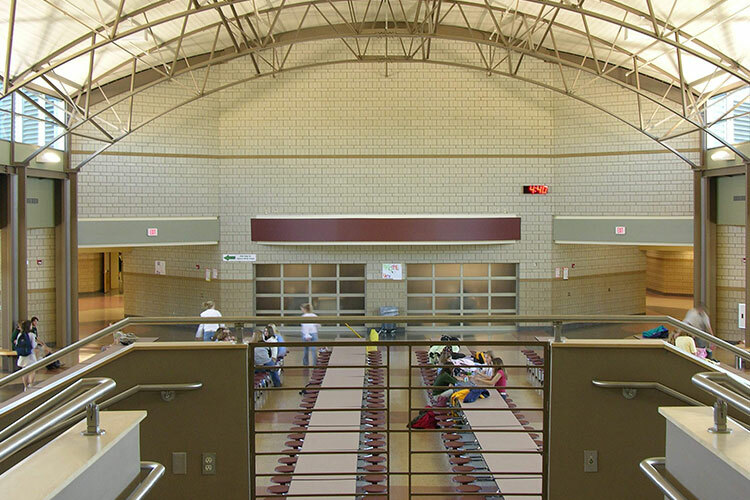 The middle school supports an enrollment of 1200 students in grades 6-8. 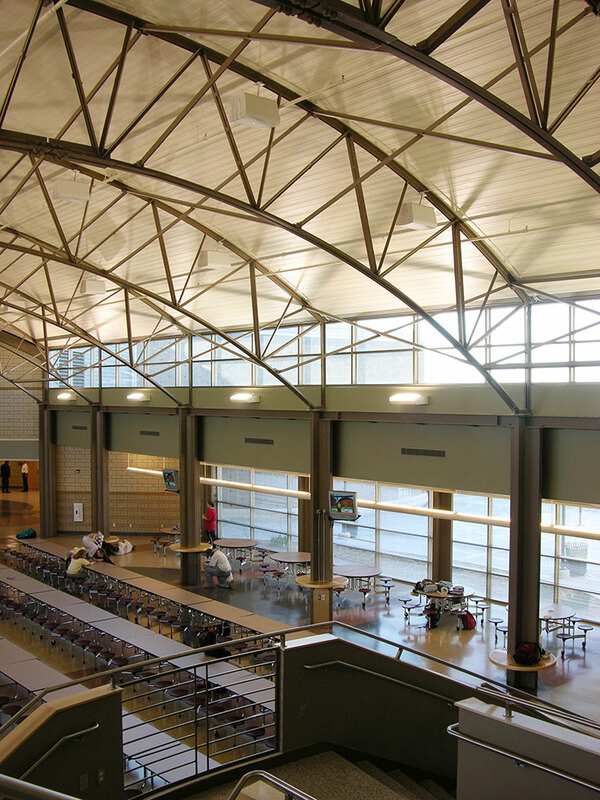 The design concept created several smaller “houses” within the entire building. 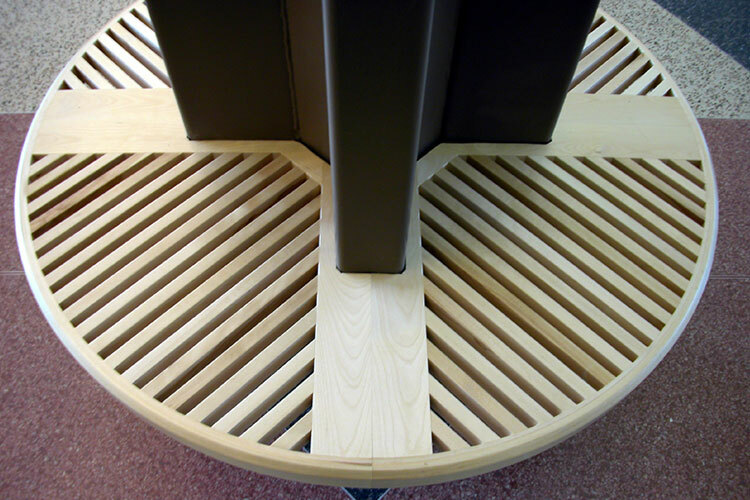 Each “house” can function independently adjusting their schedules accordingly. 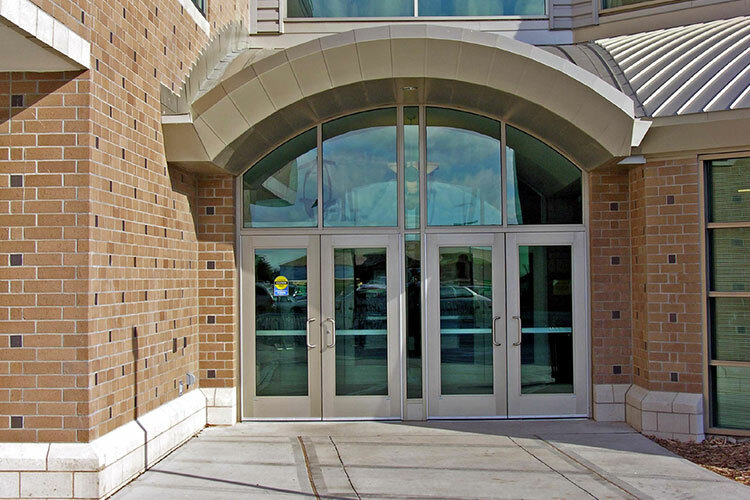 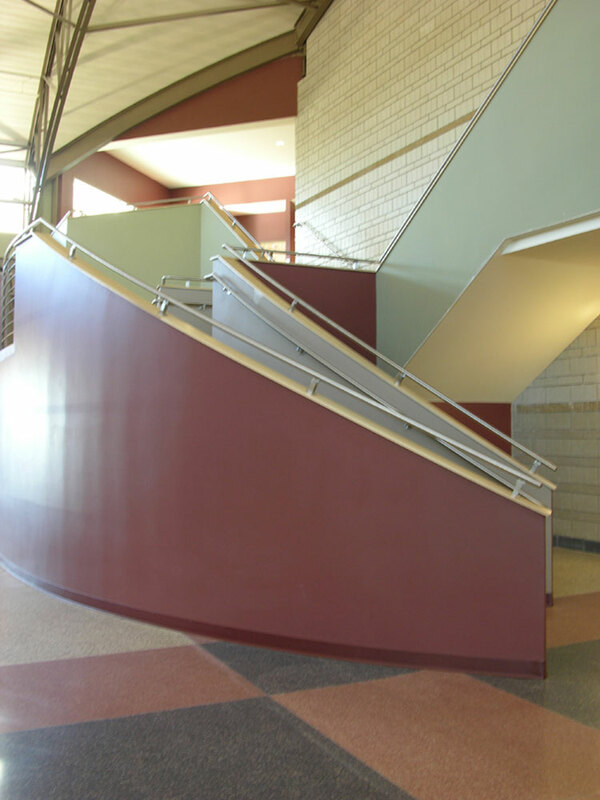 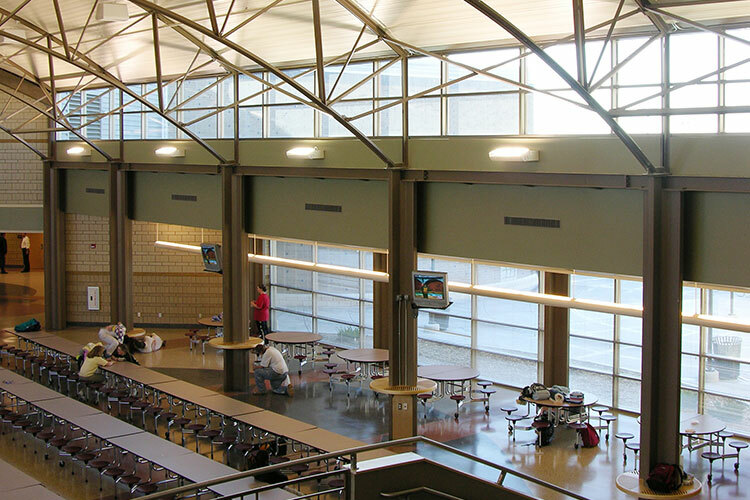 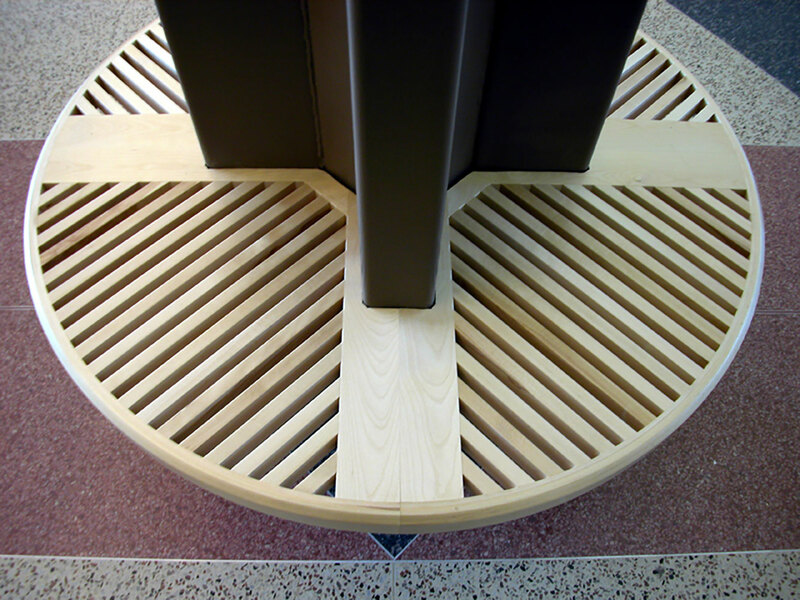 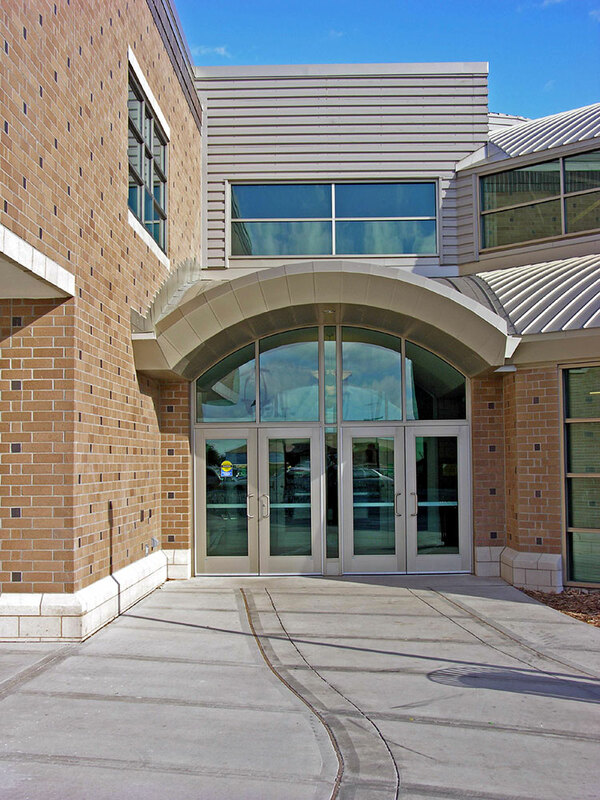 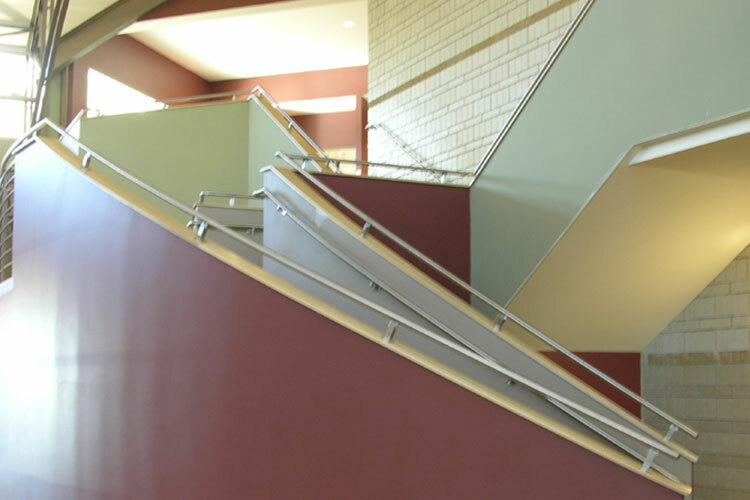 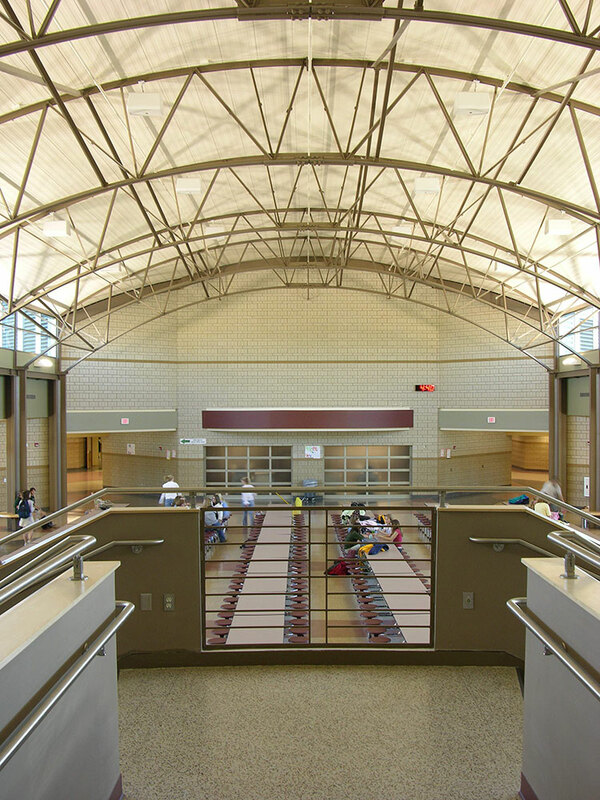 This project had a programming/design architectural consultant, ATS&R out of Minneapolis and was featured as an “Outstanding Design for Middle Schools” and published in the November 2005 issue of American School & University Magazine.